They say that you need to learn from your mistakes. However, in the world of business, mistakes can be very costly. 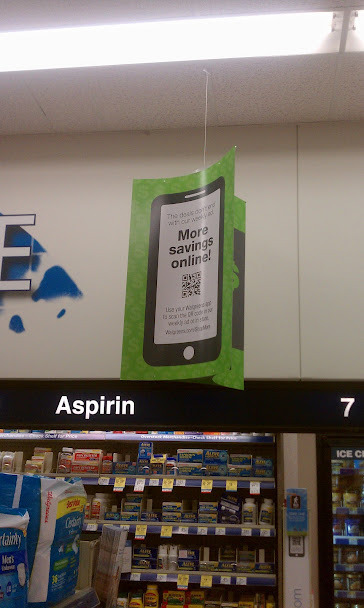 When it comes to QR codes, sadly, a lot of advertisers are making mistakes. The good thing is that, these are also things that you can learn from, so you do not make the same errors of judgments that these businesses have. 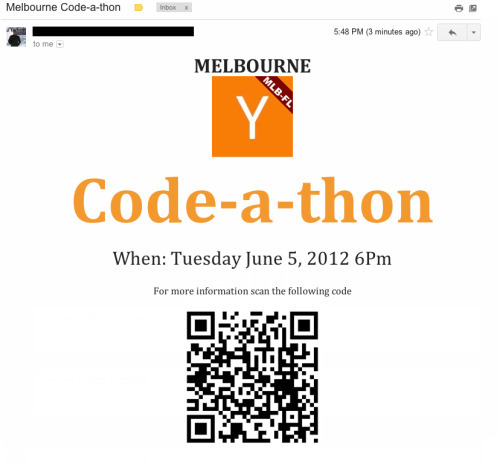 QR code fails happen every day. 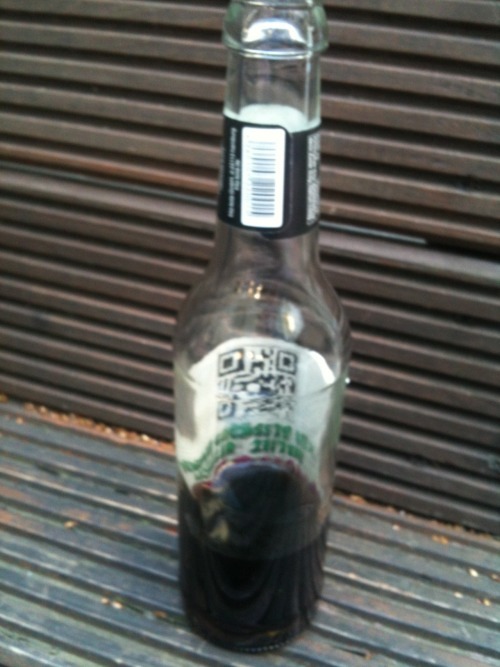 Take a look at the pictures of QR codes submitted to the WTF QR Codes Blog at http://wtfqrcodes.com/. 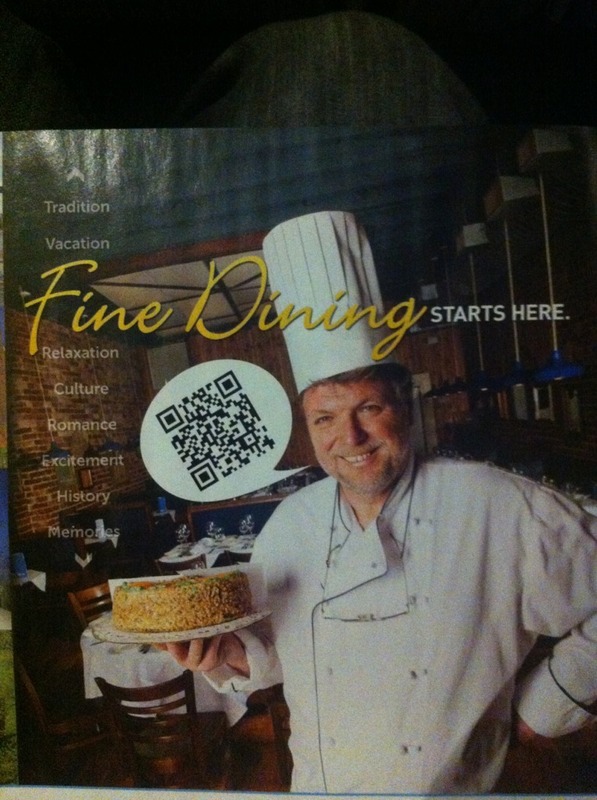 This one seemed like the advertiser do not know what QR codes are and how it works. 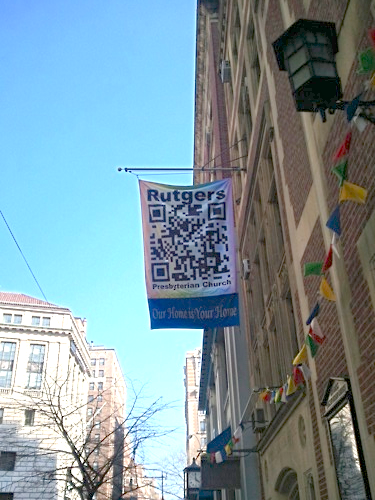 Remember, QR codes have to be scannable. In addition, it has to be on a flat surface to be scannable. 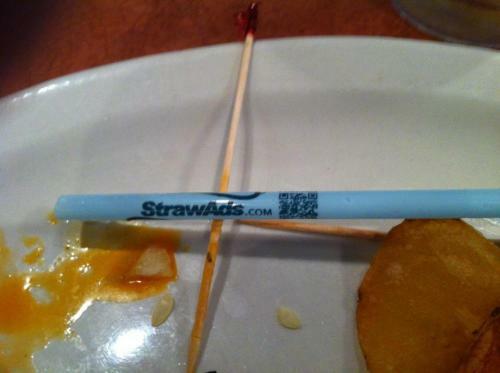 In addition, no, it does not work on straws. While you will find this one too high and too frustrating. 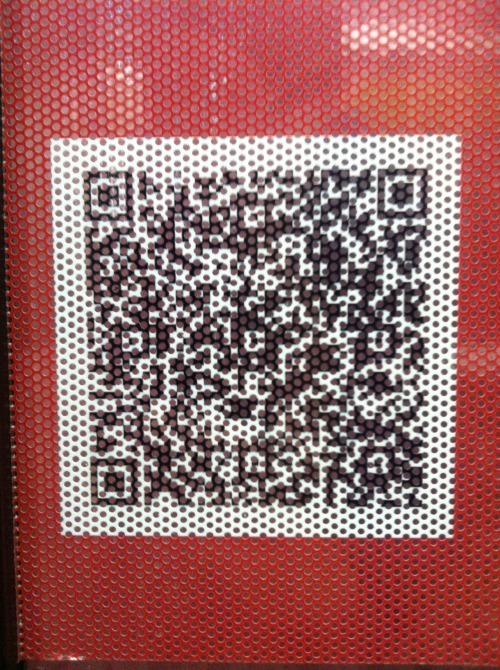 Also, put in instructions on what to do with the QR code. However, make sure it is correctly and simply worded, so that your customers are not confused. 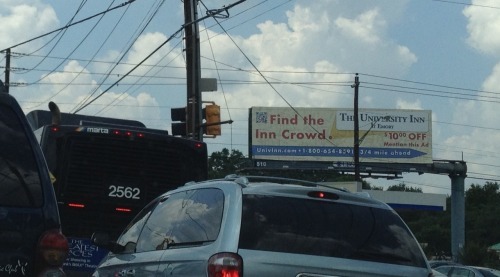 Marketers, be conscientious. 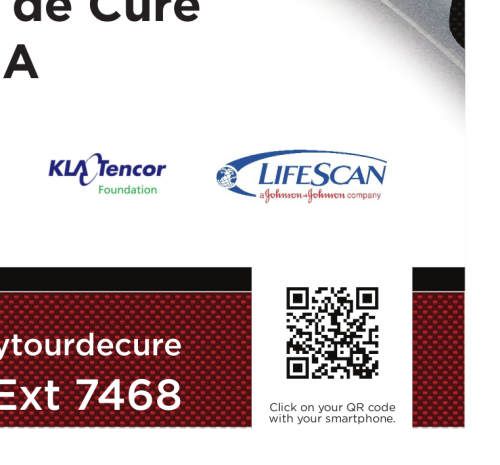 Do not put a QR code where it could cause accidents. 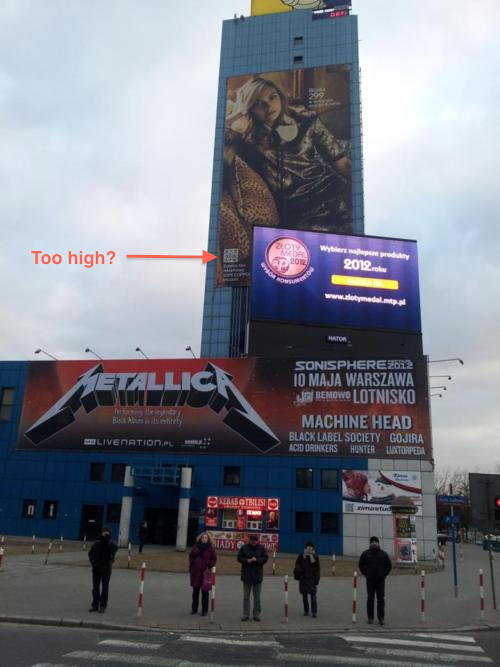 Like this billboard. Or somewhere ridiculously difficult to scan. You can add to the fun as well. 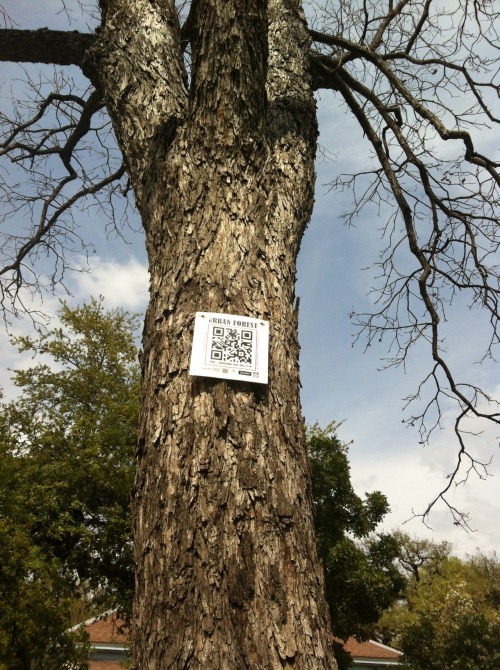 If you see a QR code that is just impossible to scan, then snap a photo of it and head on to the site’s submission page where you could upload the image and write something witty about it.